Ideal for small businesses looking for simple and reliable security. Antimalware solution that protects your business for best protection and performance. Defends your business against the very latest malware threats. Easy network installation and set up. Protect up to 50 computers and save. For Windows based laptops and desktops. 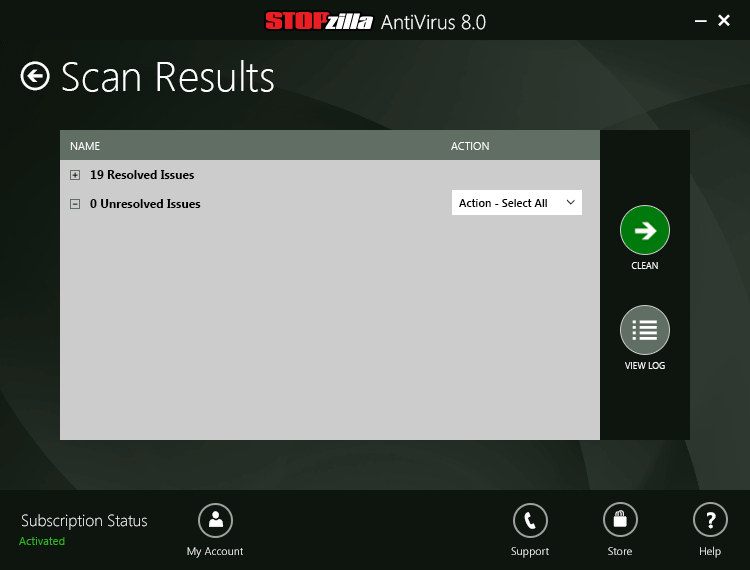 The new STOPzilla Office Edition offers an automated installation process for our Antivirus product. Small business owners or their designated IT personnel will no longer be required to physically monitor the installation and activation of the product on each machine across their network. This ensures a quick and easy program distribution, saving on time and resources. After purchase, you will receive a confirmation email with a unique License Key. This license key is multi-seat, which means, it can be activated on the stipulated number of PCs (seats) specified at the time of purchase. Go to the Office Edition download page and enter the License Key in the space provided and click on Submit. Make sure you accept the EULA or you will not be able to proceed. This will validate the License Key and initiate a download of the software installer exe. Once the download is complete, all you need to do is follow a simple set of instructions to guide you with making sure that this installer is available to each machine in your network, so it can be automatically launched on reboot. That is it. 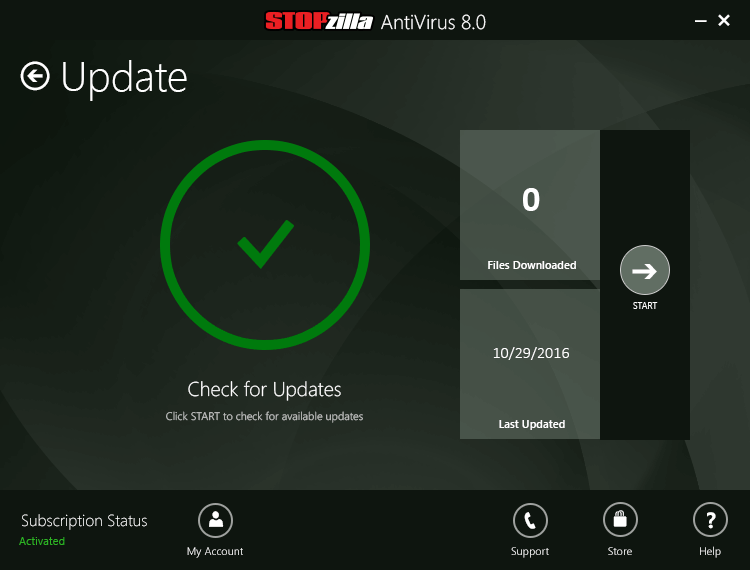 All computers are now equipped with the latest version of SZ AntiVirus Office Edition.